MOTIVATED SELLER! BRING AN OFFER! COME BUILD YOUR DREAM HOME ON THIS PRIME LOT!! 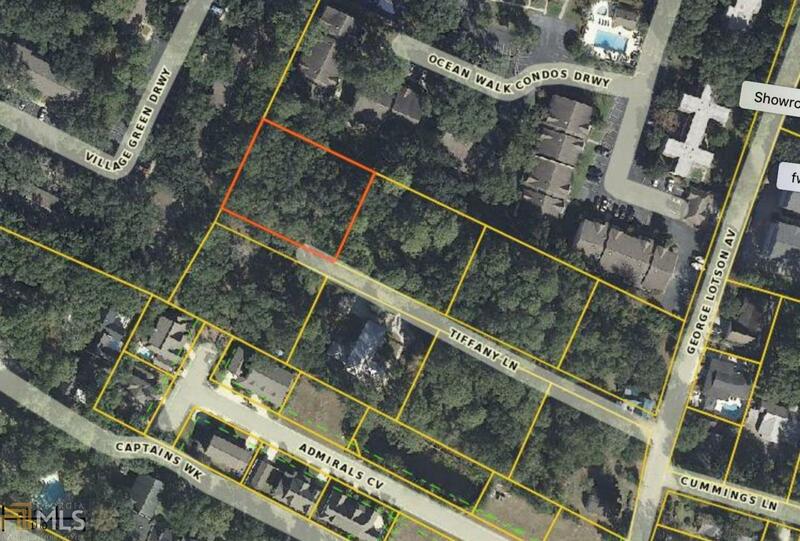 This tucked away almost 1/2 acre lot is incredible and only a few blocks from the beach and Village area. The wooded lot is perfect for your family home or beach house. Lots this big are rare on the South End of St. Simons. Buy now, build and be ready to enjoy the summer at the beach. This is the best lot on this dead end street. Located in Flood Zone X which doesn't require Flood Insurance. Seller will pay $3000 towards closing costs if closed before March 31, 2019. Owner holds a real estate license in GA.